Looking for an international commercial shipping specialist? TSI is here to help! TSI is the freight shipping partner you've been looking for. We provide customized solutions for large, fragile, and valuable items going almost anywhere in the world. We take care of everything, including freight classes and tariffs, so you never have to worry about after-delivery charges. Whether a one-time shipment or routinely scheduled service, TSI Commercial makes freight shipping simple. 1. Have a shipping need. Know the weight and dimensions of the goods you need shipped. Have the pickup and delivery ZIP codes on hand. Call us at 1-877-677-1571 or submit a quote request online. Our Logistics Specialists will price out your job and get you an affordable quote in minutes. You’ll also receive an email detailing the service. If everything checks out, book the job then and there. You can even schedule pickup for the same or next day. Shipping to the continental US in almost any timeframe and budget. 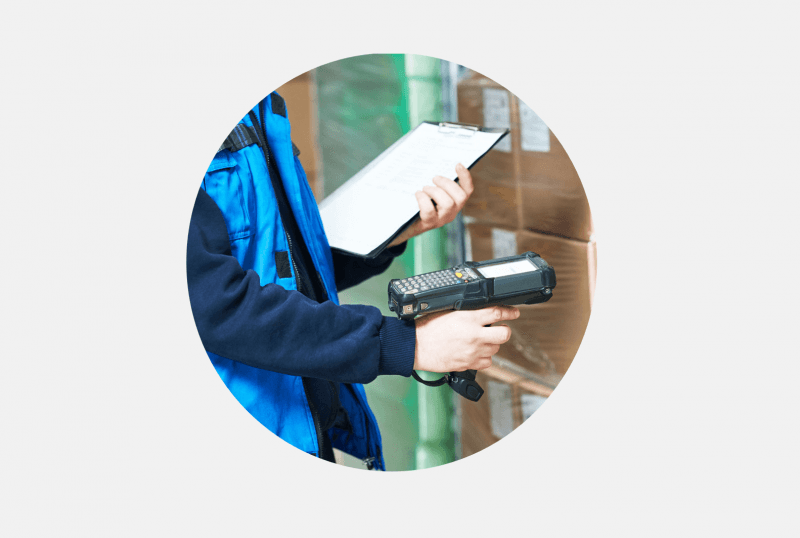 Tailored solutions for fast pickup and delivery of valuable goods going all over. Low rates on disaster shipping and relief supplies. Expensive arts and antiques shipped safely, for less. 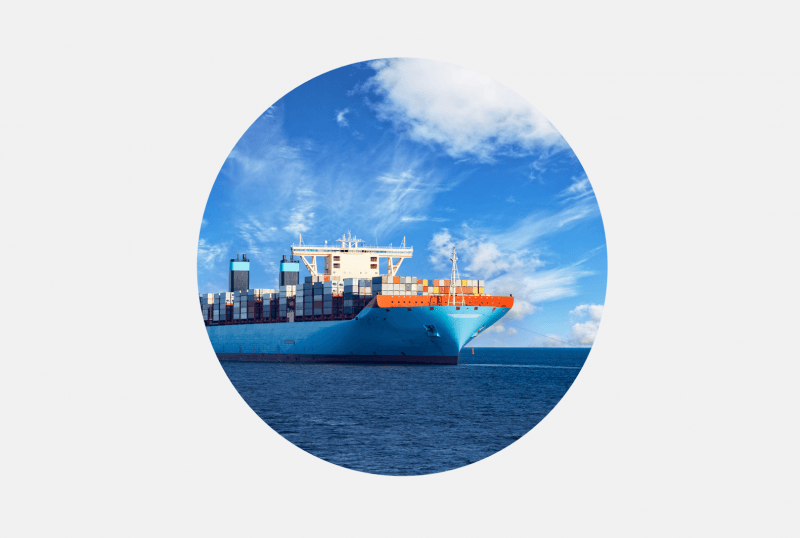 Door-to-port service for international shipments going to almost any country on Earth. Move a single copier or an entire office. Priority service to get you back to work faster. High-value equipment delivered to your door at competitive rates. White Glove service includes inside pickup and delivery by a professional two-person team. With an emphasis on padding, liftgates on every truck, and air ride suspension, your goods will be safe. Standard LTL shipping saves you more money. 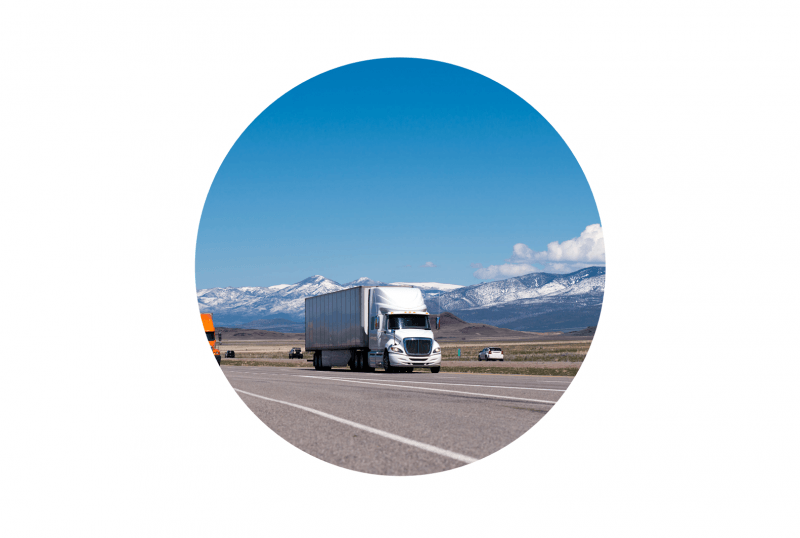 With access to more than 120 top LTL carriers, you can expect timely service at competitive rates. In addition to federally mandated insurance coverage, we also offer custom insurance packages with the availability of up to $1MM valuation policies. In the unlikely event of damage, we've got you covered. TSI has been shipping freight, household goods, and large items of all kinds for close to 30 years. Our strong partnerships with carriers around the world allow us to get you extremely competitive rates. With unmatched customer service and the capabilities to create customized solutions, why go anywhere else? Call today and join the thousands of other companies that trust TSI Commercial. Call our experts at 1-877-677-1571 now to discuss service options and get our lowest pricing available, or request a quote below. Fast, accurate, and low-cost quotes!